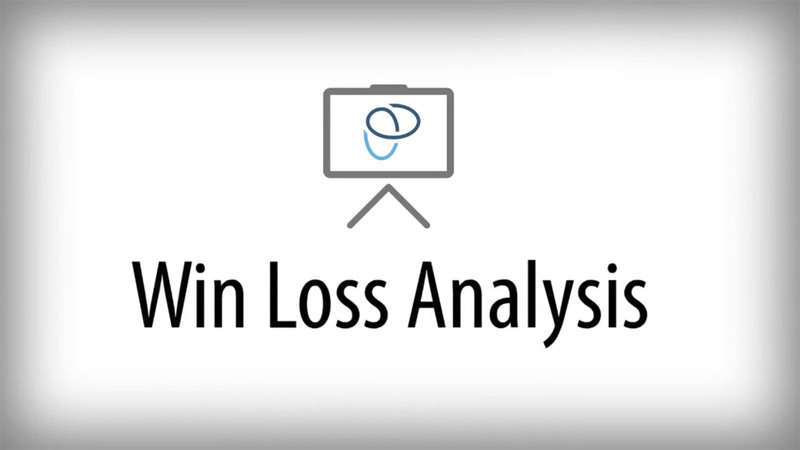 Primary Intelligence helps you uncover best practices from wins and the root causes of losses to dramatically improve your revenue! 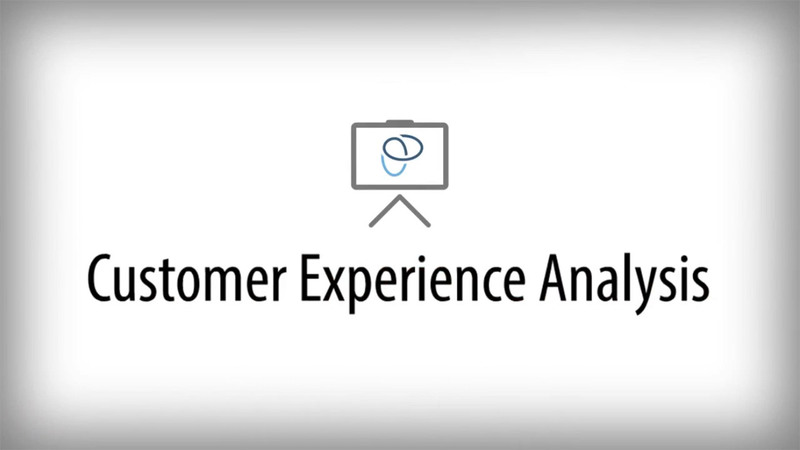 Win Loss Analysis and Customer Experience Analysis from Primary Intelligence are not designed to deliver a bunch of data. These solutions provide deep insights into the best practices that help you win more deals and the root causes that lead to lost revenue. Get clear direction on what you can do to improve your sales win rates and customer retention. Our solutions help you retain and grow your revenue. And we can demonstrate those dramatic results with real-world case studies and with current customer references. We urge you to do your homework. Many companies promise that they can do what we do, but can't show actual results. They are betting they can... but they are betting with your money. Check out our testimonials and case studies below to see how we have helped companies just like yours. We are unique in that we are the only company in our space that provides every customer with a dedicated and experienced team including a Primary Intelligence Partner, program consultant(s), analysts, program administrator, delivery coordinator, scheduler, and editors. Every member of your team is a full-time employee of Primary Intelligence and not a temporary contractor hired to scale. This is critical for program success, security and GDPR compliance.